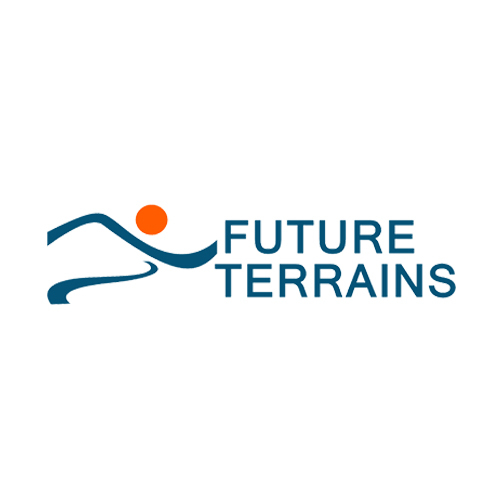 We collaborate with Future Terrains as part of our Transformation theme. Their mission is to tackle the challenge of degraded lands by enhancing environmental and social performance and promoting landscape restoration. They offer not only technical advice; they also engage, train, teach and research. They learn from their own and others’ practical experiences and develop solutions from first principles, where necessary, and then apply this knowledge and experience pragmatically in their work. They share this knowledge too through their capacity-building and awareness-raising activities.